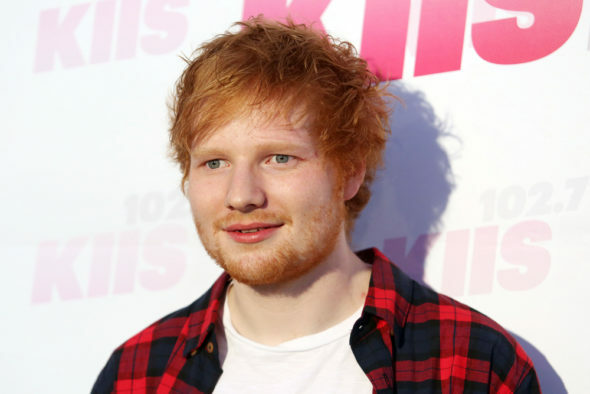 Ed Sheeran is headed to HBO. Us Weekly reports the musician will appear on season seven of Game of Thrones. The epic fantasy drama stars Peter Dinklage, Nikolaj Coster-Waldau, Lena Headey, Emilia Clarke, Aidan Gillen, Kit Harington, Diana Rigg, Sophie Turner, Maisie Williams, Jonathan Pryce, and Iain Glen. Season seven of Game of Thrones debuts on HBO on July 16th. What do you think? Do you watch Game of Thrones? Are you a fan of Ed Sheeran?